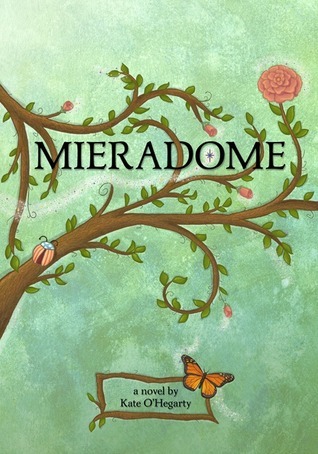 Mieradome, revolves around a young girl named Amavia, who believes she is a human girl, but slowly comes to find she is a faery in the world of Mieradome. Amavia's mother, Anastasica, had taken her out of the faery realm and hidden her away here in our human realm, so that she may be protected from her parents' past mistakes. But that was not enough, the forces that be found Amavia, and brought her back into the cosmos of the Grandmother Tree. There she meets other faeries, goblins, Telkar dragons, and Utopisols. Slowly who Amavia really was began to unravel to show the truth. The truth, that she just may be the evil they need to destroy. This is where the story begins. For me, this book looks like it could go either way. I'm either going to love it or think it's absolutely ridiculous. Nonetheless, I'm definitely going to look into it. It sounds intriguing. I'll be interested in reading your review. I just picked up an interesting non-fiction book about how we create our own world by our thoughts. It's called Beneficial Law of Attraction by Hope Bradford. I'm really looking forward to a few rainy days to just read. hmmm....it sounds good, plus it has fairies in it! This one sounds intriguing. 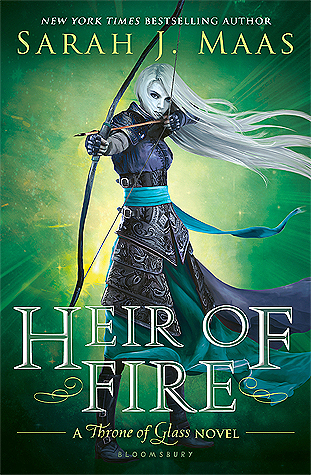 I really like the cover & enjoy faerie stories with unusual twists. I'm curious to read more about Mieradome.